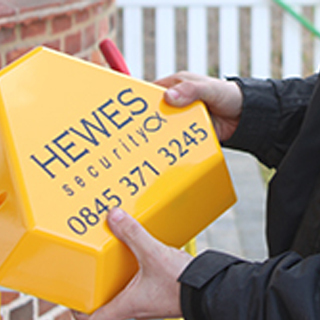 Have you been a victim of a burglary or looking to safe guarding your property? 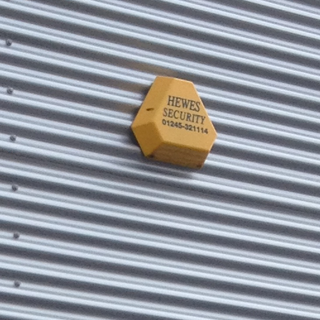 Here at Hewes Security we recommend to clients that they have an alarm system installed which means you can be up to 80% safer in your property. Over 90% of convicted burglars will avoid a property if some form of alarm system is installed. Working across Southend and the surrounding areas, our team will help to make sure that your property is protected from all burglars by installing a state of the art intruder alarm system. If you would like to know more information about the different type of alarm services we offer across Southend, please get in touch with our team of experts today. Why have an alarm system installed? Once your alarm system has been installed, we can then implement alarm monitoring to which trained professional keep a watchful eye over you. Has a problem occurred with your alarm? Our team can help resolve this issue for you. For more information speak with us today. 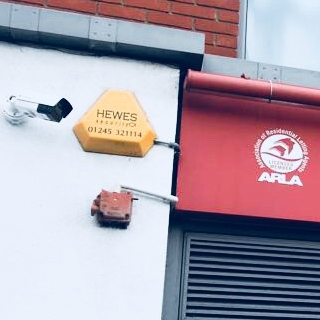 We at Hewes Security have a wealth of experience in tailoring bespoke alarm systems for commercial businesses across Southend. Are you a home owner and looking to enhance your security measures? We can help you with this by installing a home alarm system. 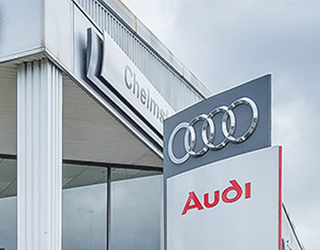 We installed an alarm system for Audi Chelmsford which is only a short drive from Southend. 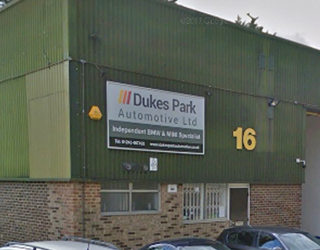 Our team recently installed a new alarm system for the people of Dukes Automotive. 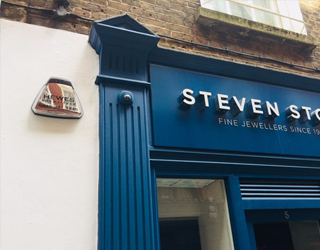 Jewellery specialists Steven Stone contact our team about having a new alarm system installed. Recent advances in alarm technology now allows you to activate and deactivated your alarm from anywhere and at any given time. Gone are days when you forgot to activate your alarm and you have to travel back to activate it. 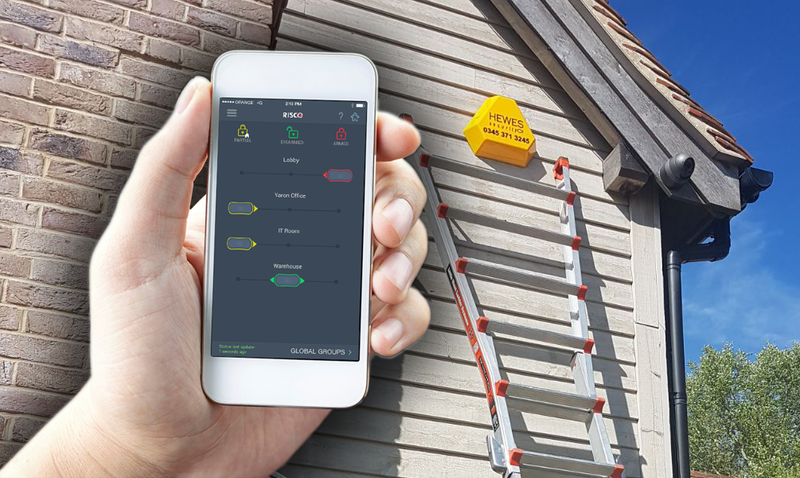 If you would like to know more information about smartphone control for your alarm system, please get in touch with us today. 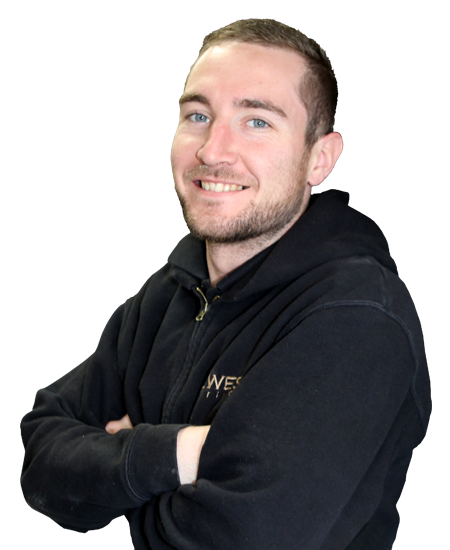 Our team have a wealth of knowledge and understanding of alarm systems and are on hand to answer any questions you may have about them. 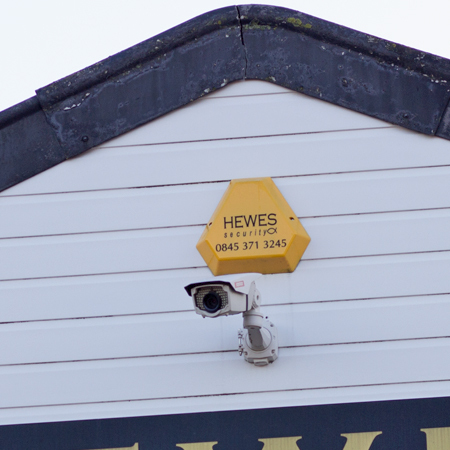 If you would like to know more information about alarms, or any other system that we will install across Southend, please get in touch with our team today.